Here’s a question that a few people have asked. Does the latter have anything to do with the former? So the question we’ve been asked is that why poop turns black after drinking a good amount (okay, a lot) of alcohol. This doesn’t happen to everyone. But if it does to you, then you should at least observe what happens the next few days. Normally drinking alcohol can cause a number of digestive issues, from diarrhea to vomiting. Black stools however, may be something else. Just maybe. If you drank red wine, then you may experience this. The tannins and dye from the skins of red grapes can cause this. 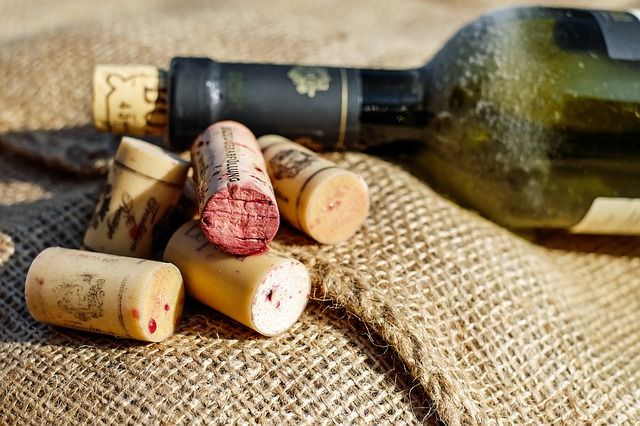 This does however depend on the wine, what the vineyard uses and what kind of wine it is. Not all red wines will cause this. Again, this happens only in some people, not all. 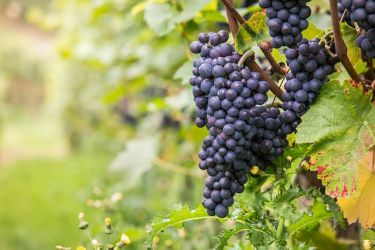 In those individuals, it can occur whether they drink merlot, cabernet, shiraz or other wines from certain red grapes. That said, if this does happen the effects should go away quite quickly. You do of course, need to stop drinking for a day or two. If it doesn’t go away, then it may be something else more concerning. Black stools can be caused by a number of things. Among them are some medicines like Pepto-Bismol, eating a lot of blueberries or taking iron supplements. Certain food colorings may also cause this. So it may just have been by coincidence that after a night of drinking, other things you ate or drank in the past day or two caused the black poop. Again, like the scenario above, this requires some monitoring on your part. Also, abstaining from alcohol for a while. The reason for this is that it can also very well be bleeding in your upper gastrointestinal system. In general, dark, tarry stools are a sign of internal bleeding. They come out black because the blood had dried. 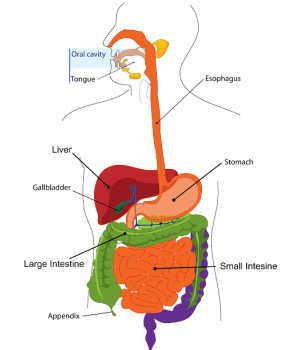 Bleeding from the small intestine, stomach or esophagus, all of which are in the upper GI can result in black stool. If you experience bright red blood while defecating, then the bleeding is more likely in the lower gastrointestinal region, since the blood is still fresher. Hemorrhoids is an example of this. Because the bleeding comes from the lower GI, blood hasn’t dried up yet when it comes out. As such it’s red in color. If the black stool is a result of food or something you drank, it should go away in a few days. If it doesn’t, you’ll want to make an appointment with your doctor. Stool that is dark and runny can be an indication of some form of internal bleed happening. Meanwhile, poo that’s sticky and tar-like texture is more likely associated with some condition like ulcer, intestinal bleeding or liver problems. We’ve asked a number of doctors and they all said the same thing. It’s not normal to have black stools after drinking a lot of alcohol. 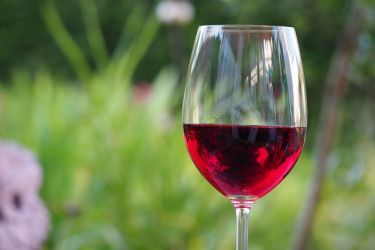 Alcohol irritates the lining of the digestive system. Over a period of time, regular drinking damages it. 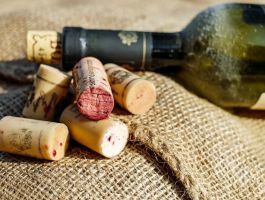 This is one of the reasons why the American Heart Association discourages the public to start drinking despite the scientifically proven benefits of red wine on heart health. It says that the negative effects of alcohol and potential risk of alcoholism are too great when weighed against the benefits. Damage in the digestive tract can lead to gastritis and other kinds of gastrointestinal bleeding, including ulcers. As a result you’re producing dark or black stools because of the presence of old blood, or blood that’s ‘dried’ up. The doctors we asked all recommended that if you experience black poop, visit your family physician to get yourself checked out. Other causes that are less concerning. Ideally, you want to fall under this list, since the black poop will go away once you stop eating or taking that food or medication. Any time you experience dark or black stool, you’ll want to monitor what happens in the next few days. Ideally, your stool should return to its normal brown color by then. Otherwise, it’s a good idea to give your doctor a visit as it may be something more concerning. General Health, Health Issues. permalink.